Los Angeles is the birthplace of many a global health craze—juicing being one of our latest and greatest. It seems like everybody and their great-grandmothers are on a juice cleanse these days. But in a sea of juicing choices, there are just a handful that really stand out from the crowd. Here at Sirens & Scoundrels, we’ve sampled every possible juice from Downtown to Venice, but we always come back to our first love: The Juicebox Truck. 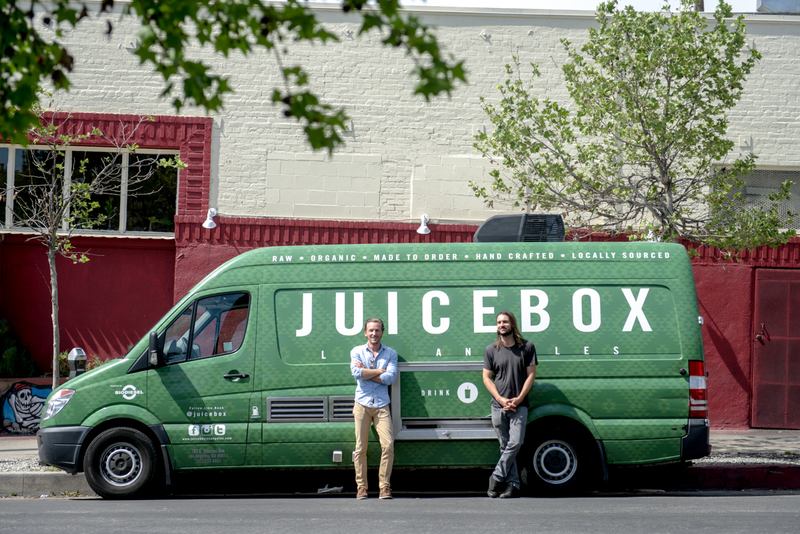 Juicebox can be found most weekends docked on Abbot Kinney, manned by its two founders—Robert Connolly & Robbie Pyle. We met them a few years ago at FYF Fest, back when it was still at Los Angeles State Historic Park. Parched from the mid-summer festival heat, their truck glimmered like a beacon of hydrating hope to these weary musical wanderers. Our Sirens each quickly downed a refreshing green Kalebox. Followed by a sweet red Beetbox. Then a cool coconut Beachbox. One immediately after the other. And just like that, we were hooked. Our bodies, hearts and souls were simultaneously quenched. Something about the flavor combos had led us to our Goldilocks Juicing Moment…where everything was suddenly JUST RIGHT. What makes Juicebox unique is the extreme attention to detail that they put into every single juice. Through a combination of traditional juicing, cold pressing and cocktail-style measured mixology, they have created a consistency of flavor that ensures your favorite juice will taste the same every single time. Shaken over ice before being served, each juice goes down perfectly chilled, making it a refreshing pleasure to drink. Being partial to greens, our favorite is the Kalebox. But we never met a juice here we didn’t like. The thought behind each flavor is evident in every sip. When you speak with Rob & Robbie, you realize that this is not just some trend they hitched onto. It’s a lifestyle they both live by with strong personal importance. Robbie first got into juicing when his father was diagnosed with cancer and they began looking for alternative treatments to aid in his recovery. They discovered juicing and never looked back. Happily, his father now has a clean bill of health. 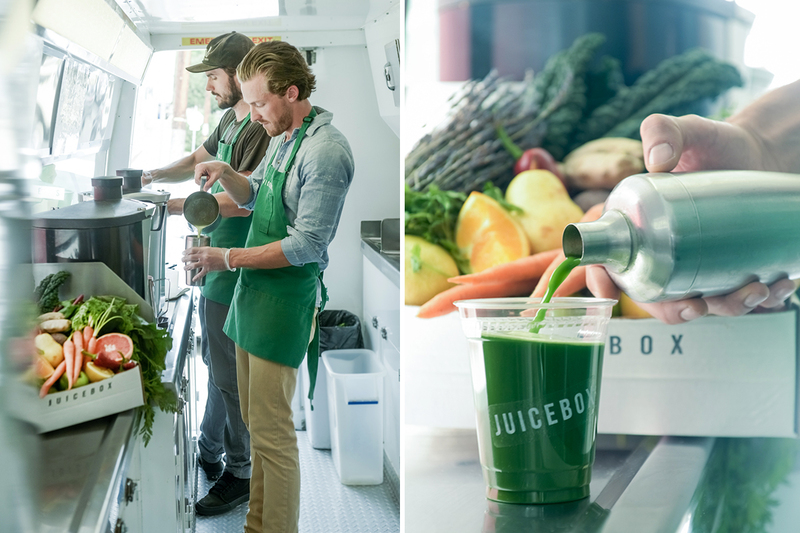 With a strong desire to contribute to the world, Rob & Robbie (old friends from college reunited in LA) decided to quit their day jobs in finance and mechanical engineering to buy a truck and bring juicing to the people—becoming LA’s first mobile juice truck. 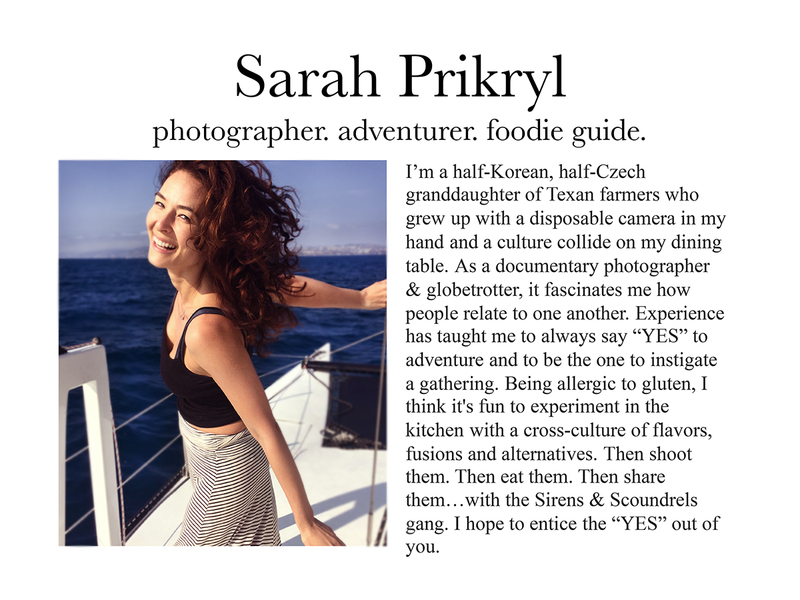 Their mission is to change how people eat, drink and relate to nutrition…one Angeleno at a time. They source their produce locally and organically, crafting both their premium juices and their business as consciously as possible. This year they have expanded, bottling cold-pressed juices that can be delivered to your door with a minimum six-juice order. Delicious juices packed with organic local veggies and fruits with the power to heal you from the inside out? Yes, please! 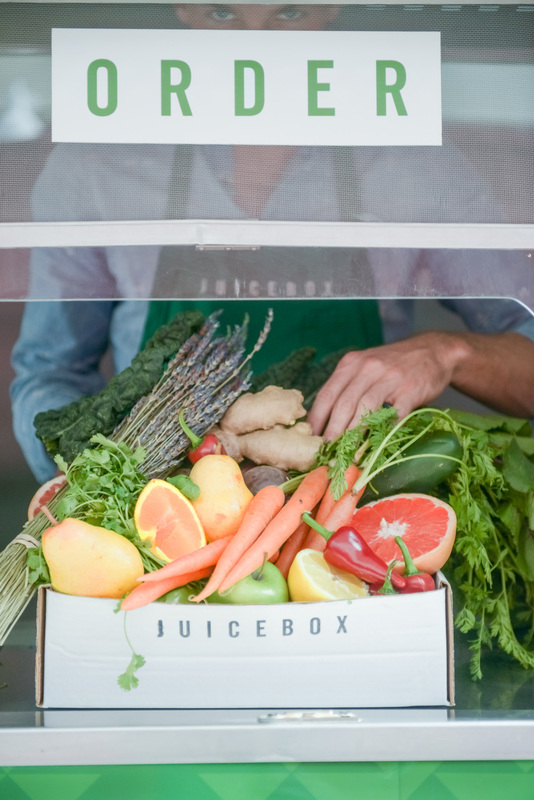 Go visit your juice doctors at Juicebox for the best fresh juice of your life. 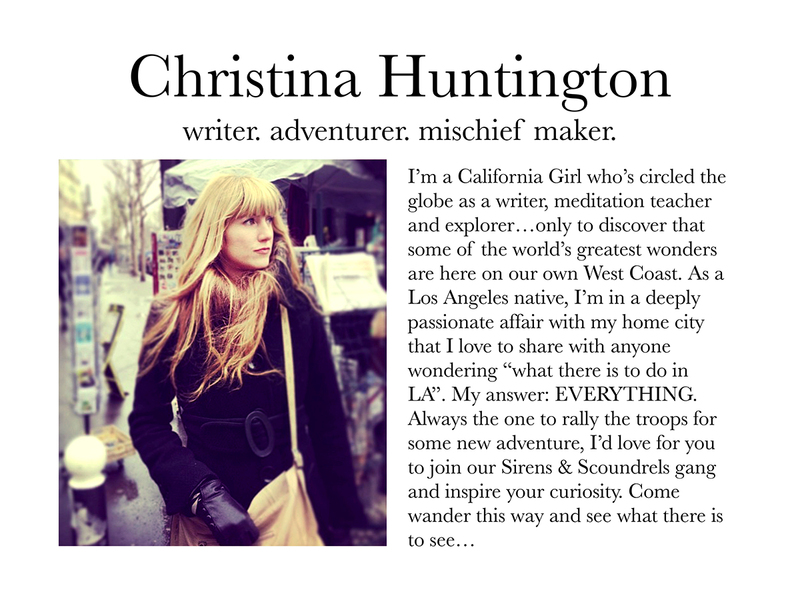 Tell them Sirens & Scoundrels sent you! $8 a juice from the truck & $45 for a delivered six-pack.